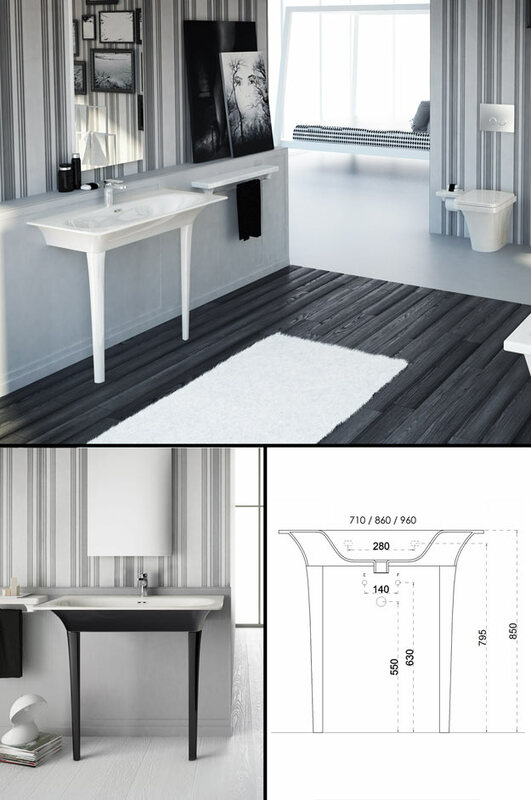 One of the new Italian designs the Tulip washstand is designed with a fine thin edging rim that give refined styling to any bathroom design. * Attractive slim edge rim. * 3 x basin sizes.